Big news, any site that used Cloudflare may be affected by exposed data. We've got more info over at MetaJolt if anyone needs more info or details, but it's the usual data breach deal- change your passwords for anything sensitive in the event they may be compromised. Just stumbled onto this one. I know a few people who will totally understand it. 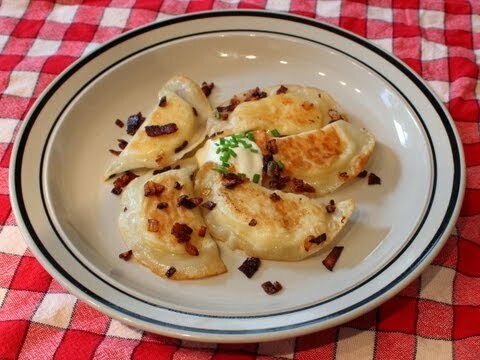 Nothing "boring" about a good Polka...err, I mean Perogi. Is there something you can do to mediate my issue with Spiderfan? This whole thing is weighing on me more than it should. Sorry, we are not here to mediate issues between users. If you can't work things out, then don't communicate (argue) with each other.